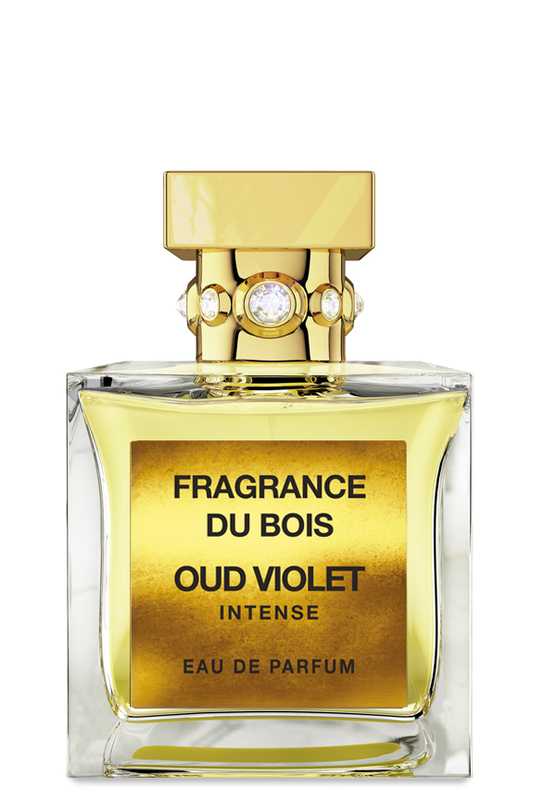 Oud Violet Intense is a shared / unisex perfume by Fragrance Du Bois. There is one review of Oud Violet Intense. Intoxicating, rich resin-spice offering from Fragrance du Bois! Once again, oud is but a smoky whisper in this scent. Classy but not overpowering, Oud Violet Intense relies greatly on the resins to create a smooth, exotic effect. Nutmeg adds a pleasant warm spice touch, as do the amber, tonka and musk. Pepper is discernible, staying subtly in the background. Oud Violet Intense has a quality incense vibe that is a delight to behold! Decant-worthy, and possibly full-bottle worthy (if I didn't have so many other bottles in my collection)!